As a teen I studied ballet, but it was already too late for me to be a professional dancer. (I was no Misty Copeland.) I loved going to the ballet, but there were no black or brown ballerinas on stage at New York City Ballet or American Ballet Theater. If there were, maybe I might have pushed a little harder. Maybe this profession might not have seemed too out of reach. Little bunheads like me would have loved books like Brandy Colbert’s POINTE, or the young reader’s edition of LIFE IN MOTION which she co-authored with Copeland. 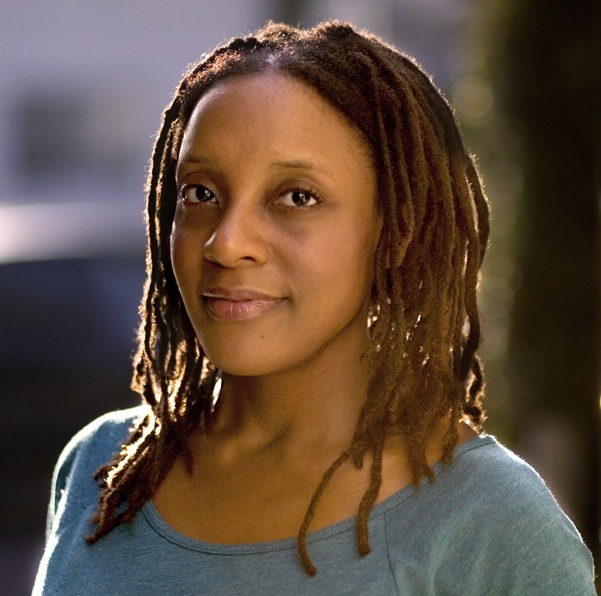 In this throwback post, Colbert talks about the path to getting her first book published, and the state of diversity in Kidlit. 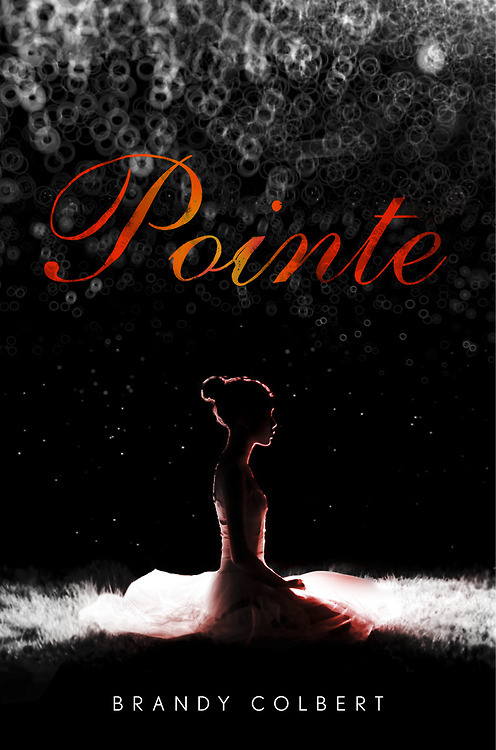 My post on The Brown Bookshelf, looking back on Brandy Colbert, author of POINTE and co-author of the young reader’s edition of Misty Copeland’s LIFE IN MOTION.